Groom Clean is an interactive e-learning course which will give you an understanding of the importance of anti-doping and controlled medication in equestrian sports. The course covers both the technical aspects of anti-doping, the testing procedure and practical stable management tips on how to avoid an anti-doping rule violation. On completion of the course you will receive a Groom Clean certificate. Anyone can take part in the course; groom, rider, trainer, student, owner or parent - it is important everyone grooms clean! Clean sport is vital. As well as protecting the welfare of the horses it also ensures the sport we love is safe and genuine. 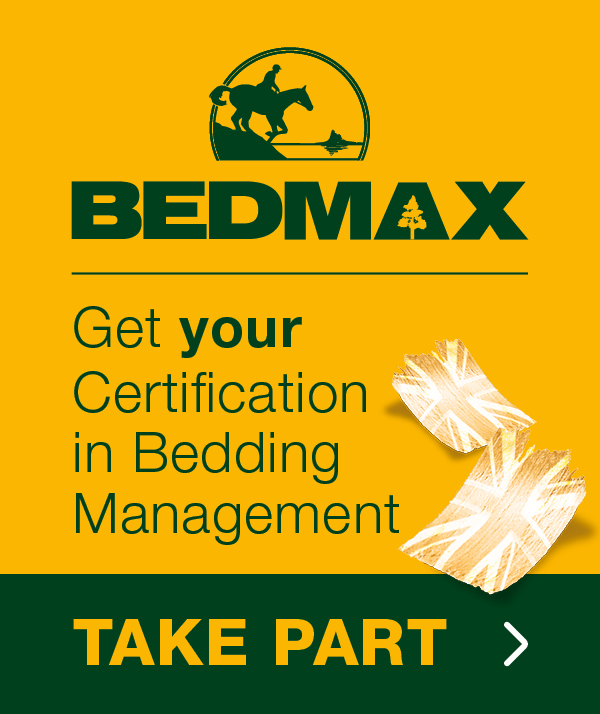 The BGA’s Groom Clean is an invaluable tool for all grooms. It is interesting and informative and covers all of the topics in a clear and concise manner. 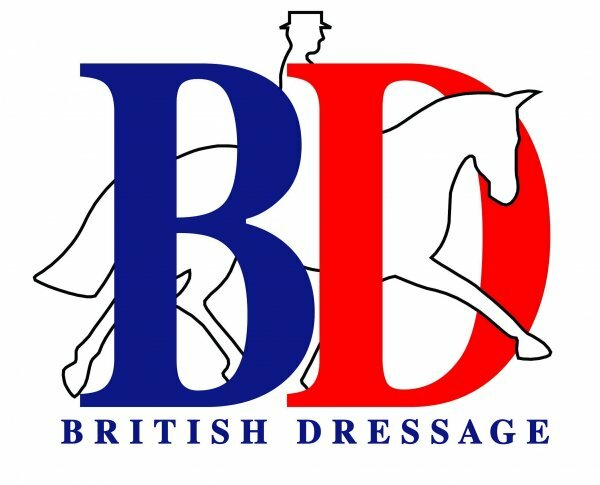 Clean sport is a very serious topic so it is very important that grooms have access to this information. We have to be aware of so many regulations and also to be aware of how our horses can be affected in many different situations. 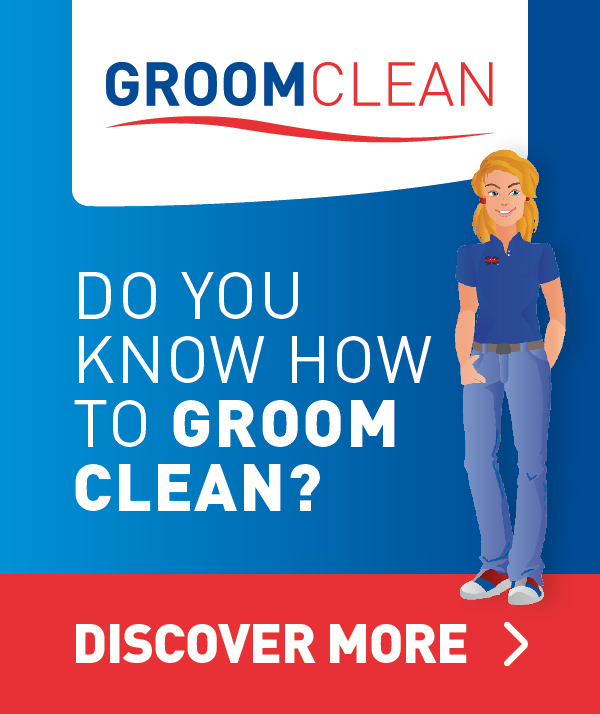 Groom Clean e-learning can be accessed by non-members for just £14.50. However it is free for BGA members, so why not join today for just £21.50 and you will get so much more! If you are a BGA member, please sign in and visit My Learning. Groom Clean will take approximately 30 minutes to complete. A reliable internet connection is required. Once purchased your ticket will be valid for the next four hours - so please do not purchase until you are ready to take part in the course.